Vivid illustrations from celebrated artist Kadir Nelson evoke toddlerhood from sandbox to high chair to crib, and families everywhere will delight in sharing these exuberant moments again and again. As a parent, one thing we have done intentionally in our house is look for books that center blackness. It’s important for us that our kids see reflections of themselves in the pages of books that we read. 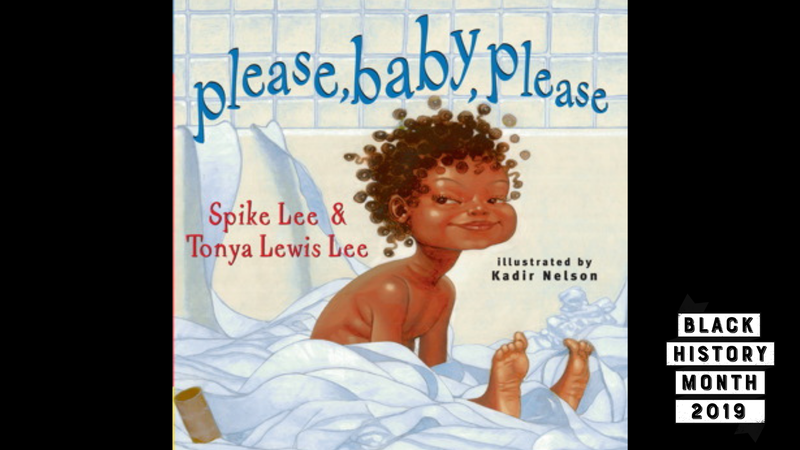 Lucky for us that Spike Lee and his wife, Tonya Lewis Lee decided to craft a book for those of us looking specifically for some black images. Spike, whether you like his movies or not, has a solidly affirmed black card.